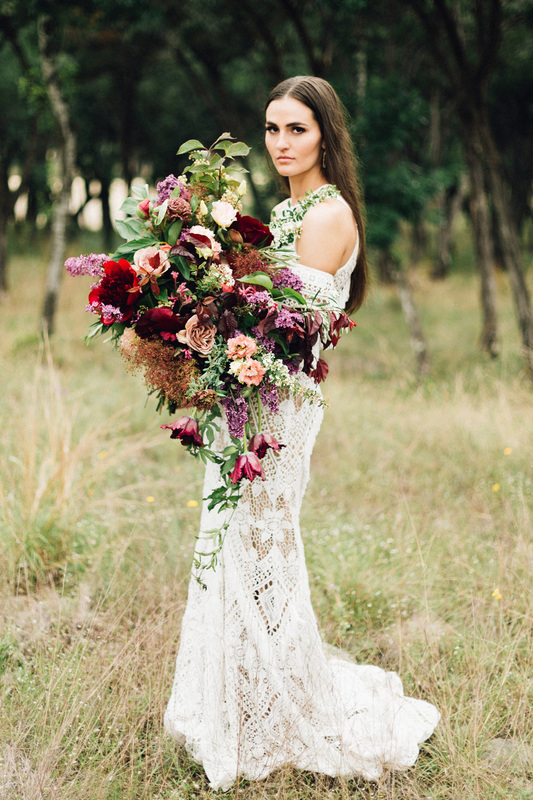 We cannot get enough of the stunning florals our Austin wedding florists crafted for the Fall/Winter 2017 issue! 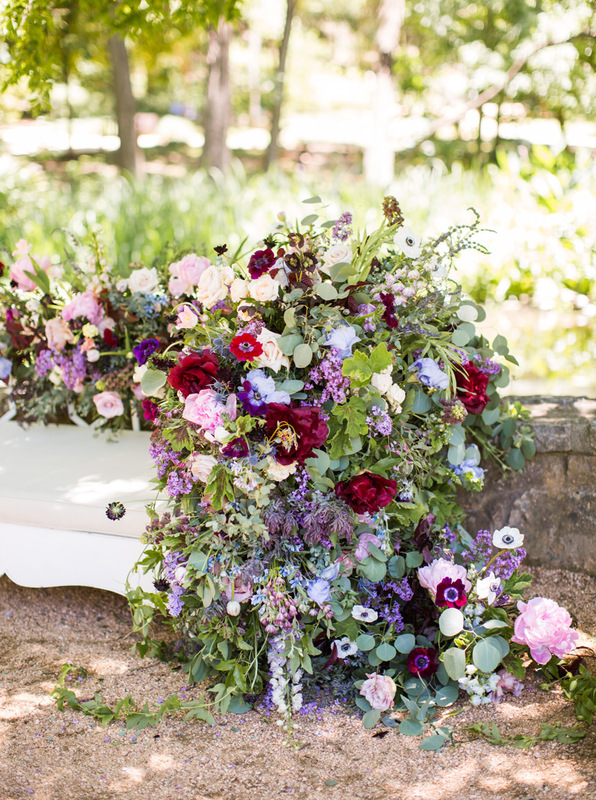 From bouquets to altar backdrops to lavish tablescapes, you’ll find the most incredible, trend-inspiring florals throughout. Let us introduce you to the 10 incredible floral designers that contributed to our Fall/Winter issue below. 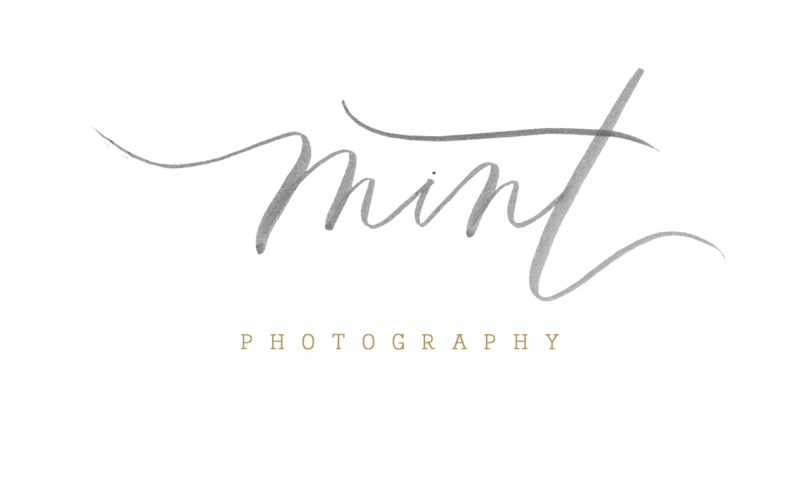 Stay tuned to the blog to see these shoots in full, and take a look inside our digital mag here or order your print copy here! Botanical No. 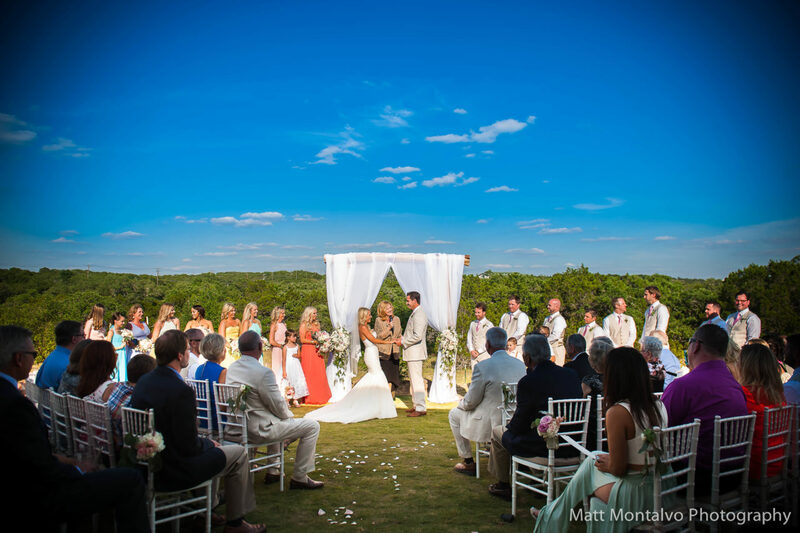 9, formerly Wendee Sawran Petals and Decor, specializes in event design, full service floral and decor rentals to bring any wedding to life. 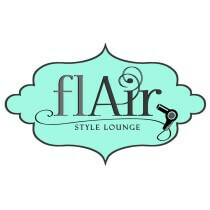 The team guarantees the freshest, finest and most fabulous floral arrangements for your event! 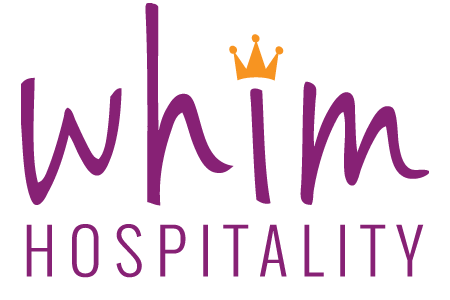 The Whim Hospitality team offers a wide range of services. 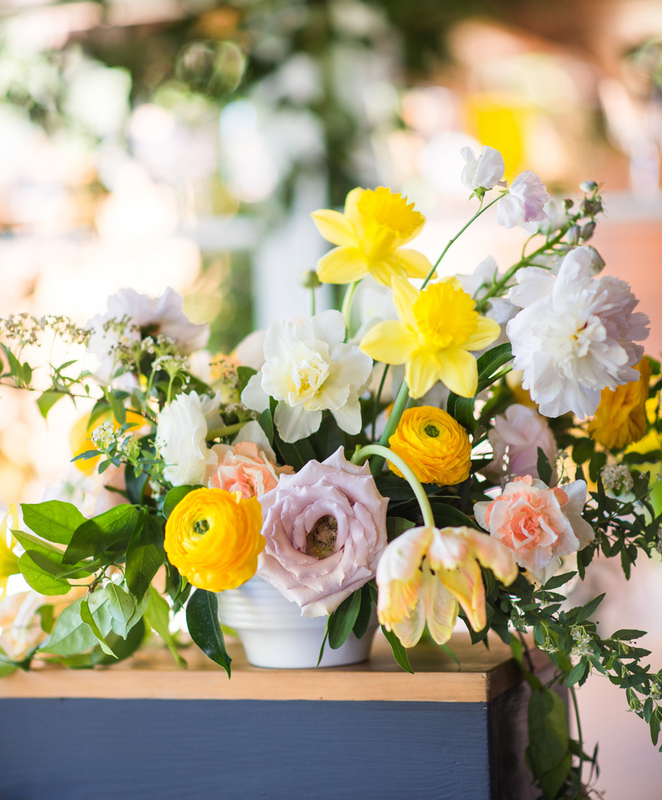 Whether opting for a package of services or floral design only, the Whim team is dedicated to providing a custom, seamlessly professional experience. 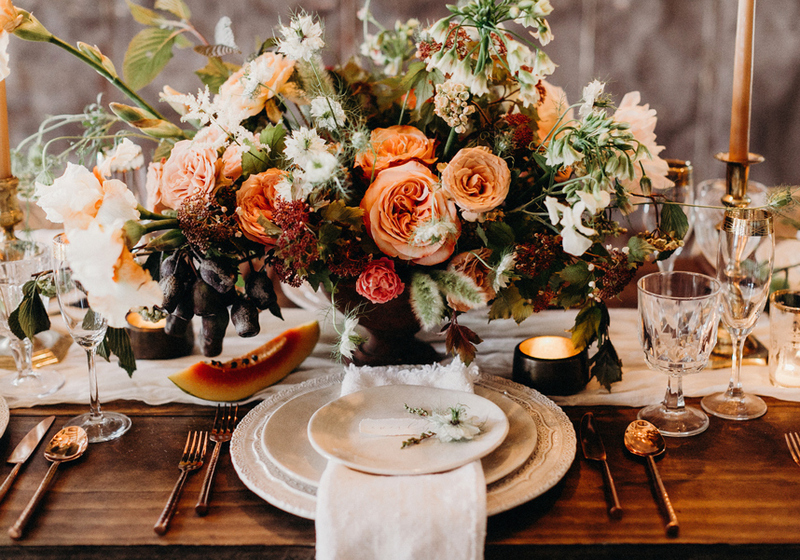 Clementine Botanical Art finds passion in bringing the textures, colors and beauty of nature to life in their floral arrangements to celebrate life and love. 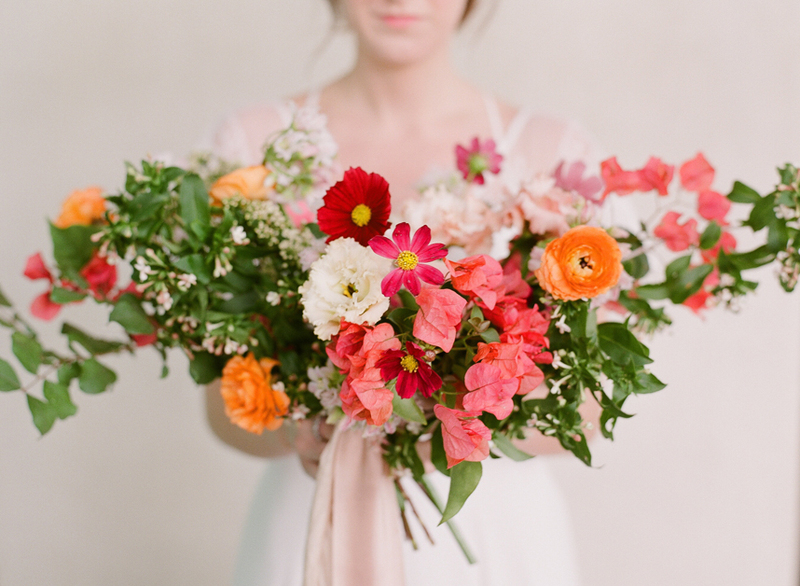 They work closely with their clients to create florals with an unmistakable, one-of-a-kind look. 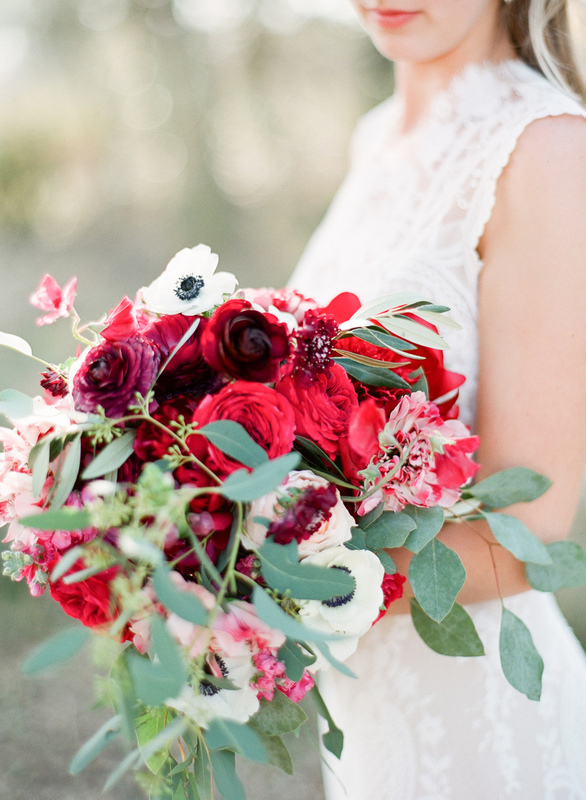 The team at Bouquets of Austin prides themselves in creativity, quality and consistency. 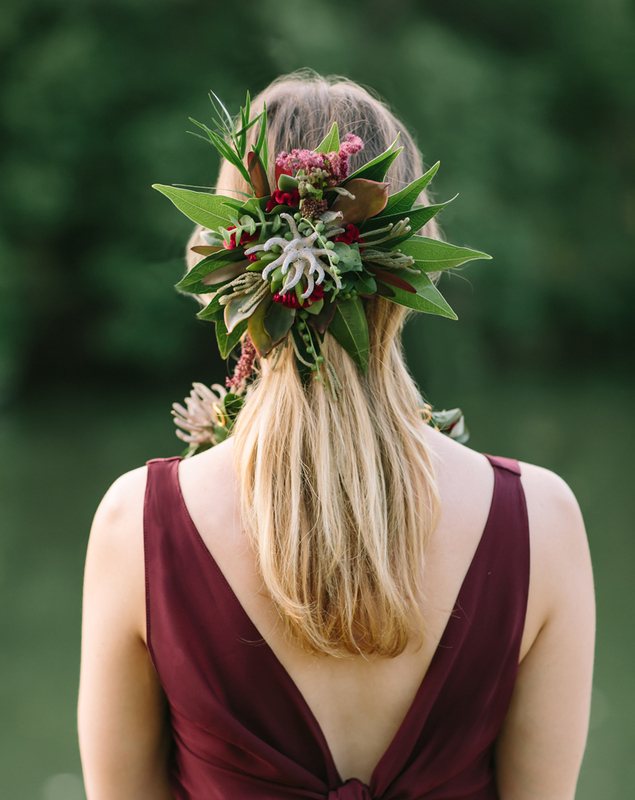 With plenty of Austin weddings under their belt, they are sure to bring your floral visions to life. Sunni and Emily with Gypsy Floral and Events are true artists who find joy in what they do. 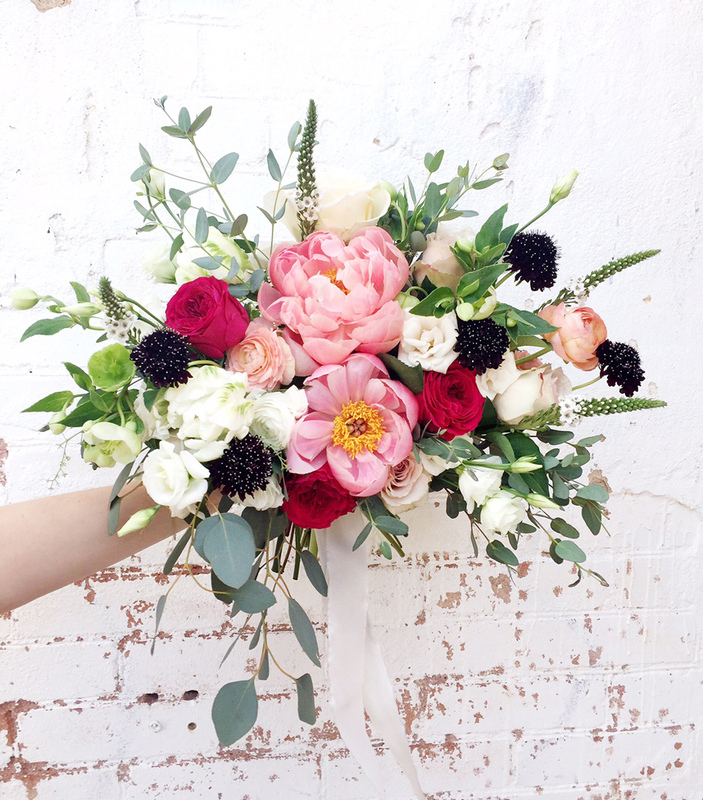 Whether your wedding theme is romantic, funky or whimsical, these two creative women will design the perfect arrangements to fit your style. 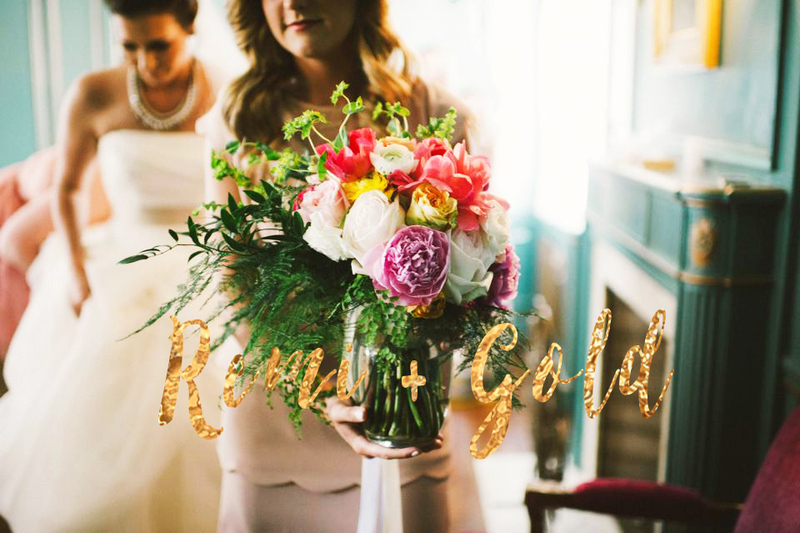 The team at Remi + Gold has almost a decade of wedding and event experience, making them true professionals at what they do. They’ll work closely with you to create exactly what you’ve envisioned while ensuring that no details get lost in translation. 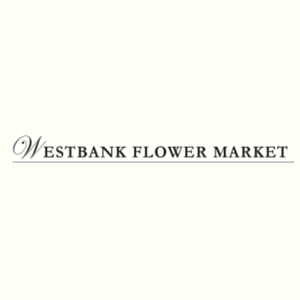 Westbank Flower Market offers custom design in both permanent and fresh materials. Choose from their wide variety of locally grown organics, beautiful exotics and garden flowers from all over the world. Merveille quite literally means “grand” in French and there is no better way to describe the custom bouquets created for their clients. 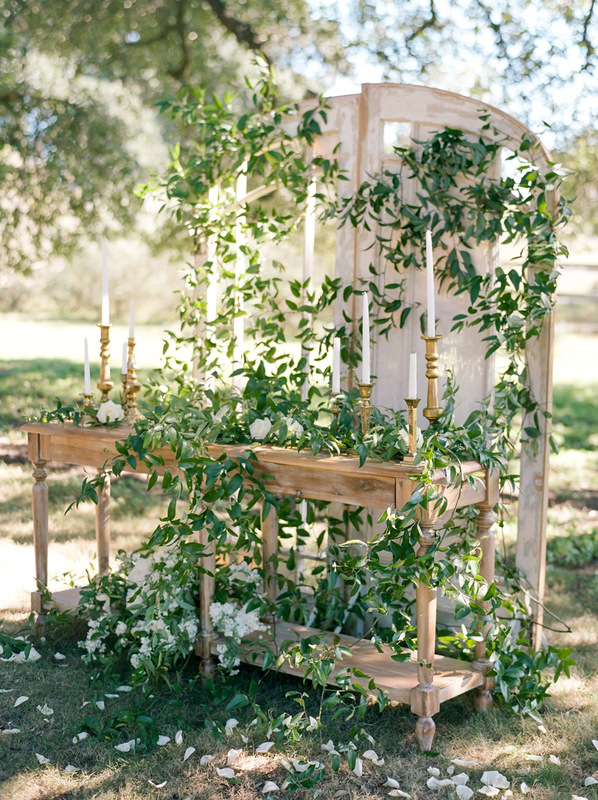 Merveille represents a sophisticated and distinct style that fills a bride’s every want in her arrangements. 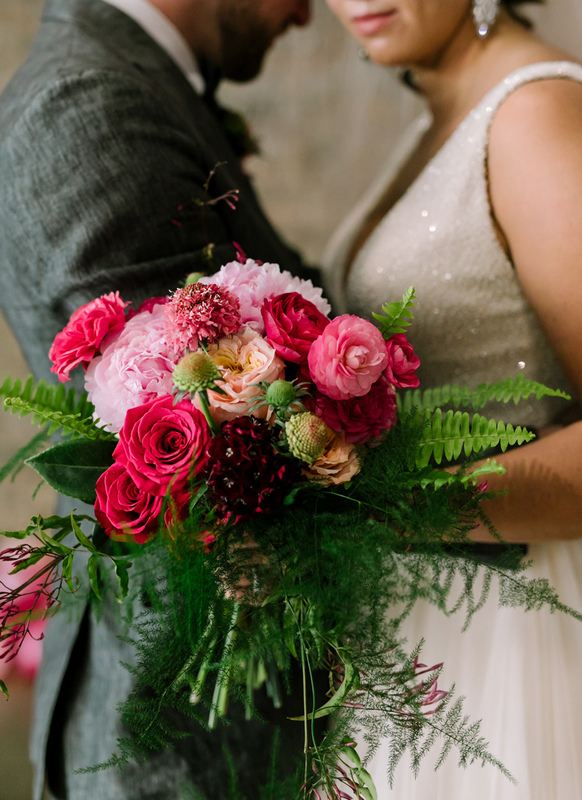 Owner Kari Shelton uses her experience as an event planner to make each bride feel comfortable and stress-free in their floral design experience. Kari prides herself in meeting her clients’ needs and budget while exceeding their expectations. With a trendy and very experienced team, The Bloom Bar specializes in lush and organic garden style wedding arrangements. 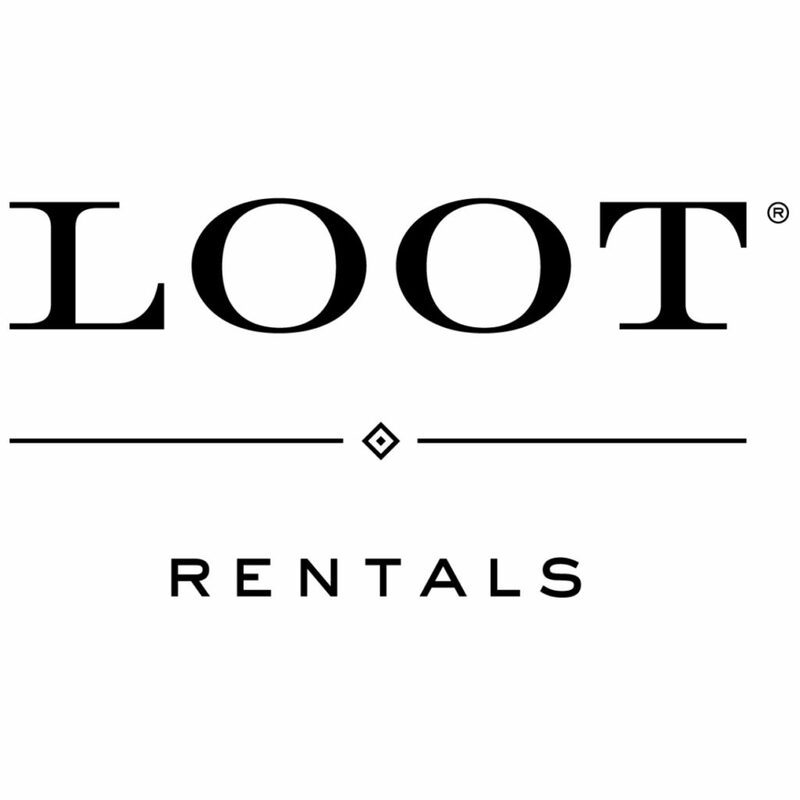 They offer complimentary design consultations at their incredibly convenient location in San Marcos in the heart of the Hill Country.